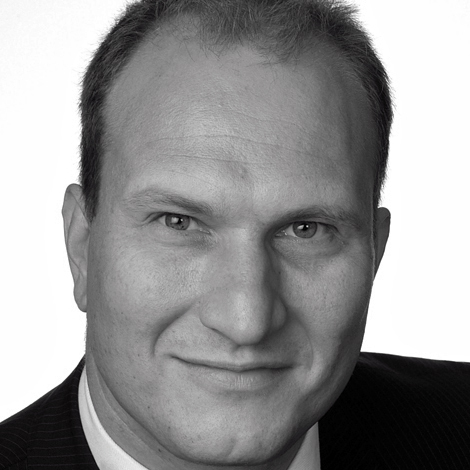 Jochen Rüchardt provides interim management and consultancy in the healthcare sector. He is experienced in digital transformation, eCommerce, eBusiness and customer relationship management (CRM). He supports his customers in managing international business transformation, which involves sales, marketing and IT organizations. With a deep knowledge of IT organizations and IT projects, he drives digital transformation, business transformation and eCommerce programs successfully. In combination with his team of experienced project managers he also assumes responsibility to implement these projects together with the internal IT of a client organization. Jochen is graduated in biology and computer science. He held different senior management positions in international consulting companies and has been in charge to manage international sales and delivery organizations. With a strong analytical and strategic approach and a result-oriented, experience-based and hands-on spirit Jochen supports his customer in strategic projects.